"He whanau kotahi tatou - We are all family"
What a great way to end our term, a very big thank you to Mrs Bridgette Tuipolotu and Room 23 for all of their hard work. Thank you to all of our special guests that attended and who participated in our ceremony. Here are a few photos from today's ceremony. 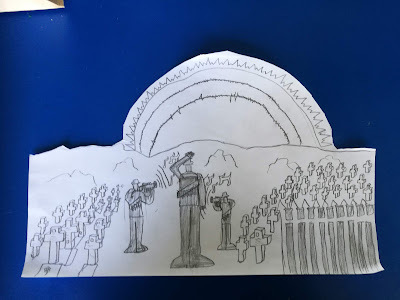 Every class had a student representative share with us what they think about ANZAC day. 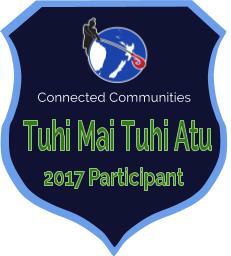 Solomone proudly represented Ruma rua tekau ma rima. 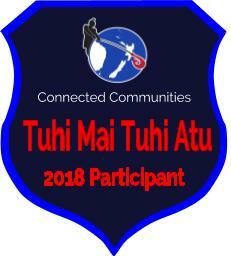 Te mutunga mai o te pai- Ultimately awesome Solomone!!!! As a class we also did some Poppy art work, and Nicholas was inspired to create this sketch. We are resilient!!! !- Kauri Big Splash was miharo! The weather didn't stop the Kauri Team from sharing our swimming skills and celebrating our learning today. 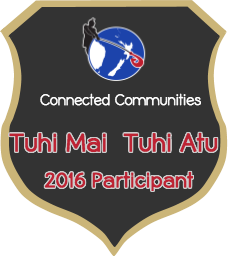 Every student who participated showed great Manaakitanga and Manawanuitanga to compete and finish all of the races. I was super proud of Ruma rua tekau ma rima today, always finishing strong. A very big KIA ORA to all of the Kauri Team teachers who worked hard to make this wonderful day happen. Monday was a very special day for the tamariki of Owairaka District School because we had a Duffy Assembly. Jack Tame was our Duffy Role model and he shared his passion for reading with us and helped us to understand how reading is important in his job. This week we have been learning about parts of speech. We learnt about Nouns, Verbs, Adjectives and Adverbs to helps us write our poems. It was a challenge because we could only use a certain amount of words per line. We also tried to use synonyms to make our poems more interesting. Do you know what a synonym is? It is a word or a phrase that means exactly or nearly the same as another word/phrase. For example; big= enormous. 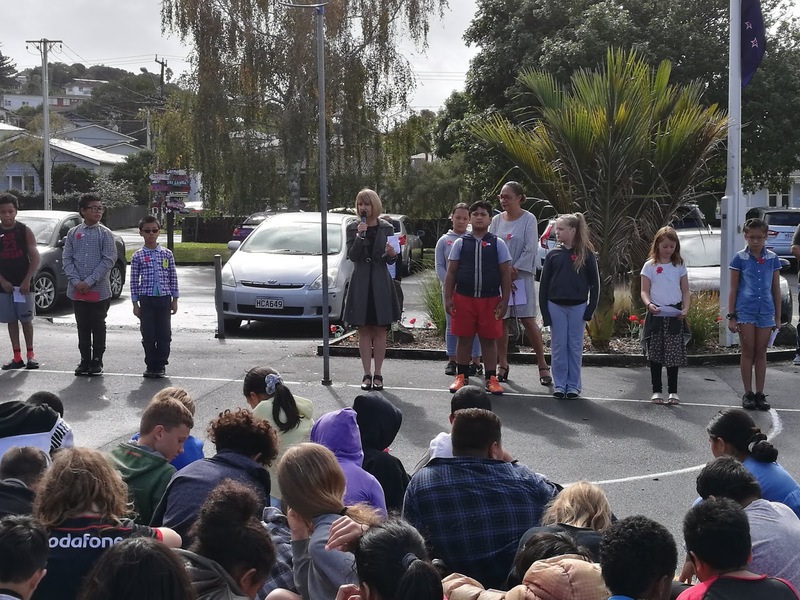 What a wonderful day we had at Owairaka District School today. In our hall we had over 30 different flags on display, representing all of the different cultures in our school. 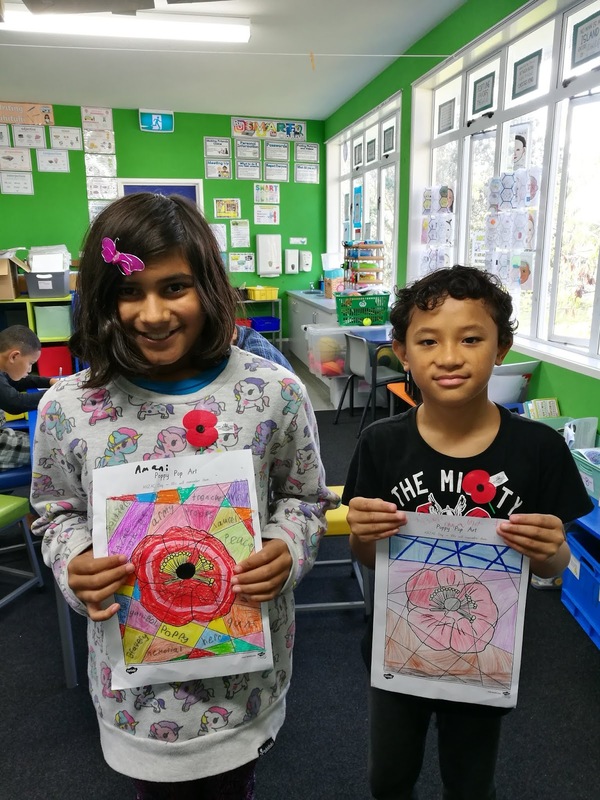 Thank you to Amani, Abdi, Haider, Nuradiin and Nicholas for sharing a brief korero about their culture. 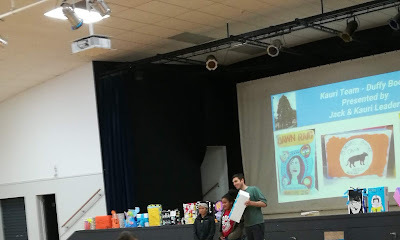 Mahina created a learning presentation and became a tuakana to us all. Here is her wonderful presentation. 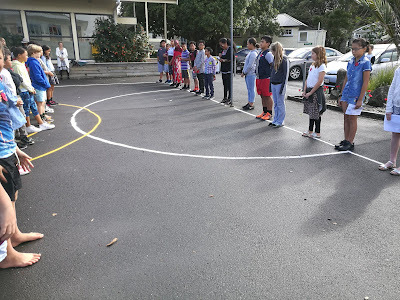 Thank you to Hamida for teaching us how to play Lape- a Samoan game and Room 23 for playing with us. In Garden to table today, the Room 25 students prepared foods from many different Pacific cultures. We prepared; Sapasui- Island Chop Suey, Shimpal's Takihi and Koko Alaisa (Cocoa Rice). Needless to say that all of the children and yes, the adults were very quiet during eating time. The only words we said were "Can you please pass the.......", "Yummy" and "Thank you". Hi. Last week we were learning to write a pangram. A pangram is a story with all the letters of the alphabet. It was fun because it was challenging. It was difficult because we didn't have much information about the video so we really had to think. Next we will be working on checking our work and our punctuation.